April 25 / 28, 2019. 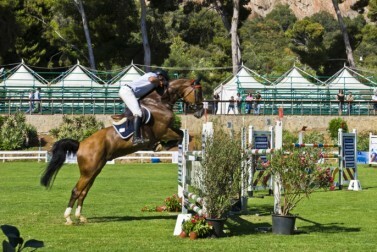 The most important event in equestrian Italian open with 250.000mq area, 3 km from the internal path between the race and furnished areas. Dozens of food stalls and industry events and competitions at a fast pace on race in six fields of grass and sand. Daytime and evening at the new Palacittà covered.